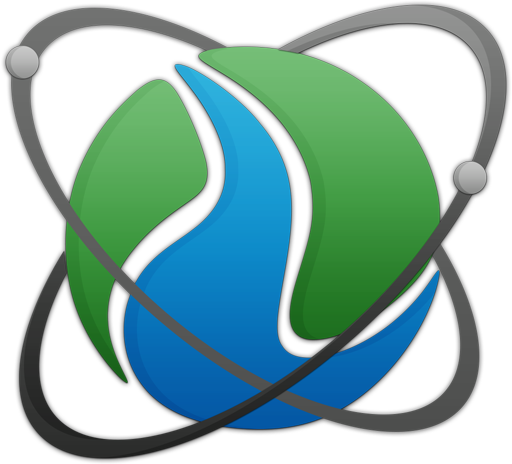 Donate and become an important part of Ion Power Group’s research into clean renewable ionic energy for the world! Donations of any amount go toward supporting this important research. For donations of US$100. or more, you can elect to receive this beautiful standing plaque engraved with your name. Display this beautiful plaque at your home or office proudly announcing to all that you are an important part of Ion Power Group’s research into clean renewable ionic energy. Disclaimer: Ion Power Group LLC operates as a commercial for-profit venture. Any contribution made to Ion Power Group’s efforts does not constitute a charitable contribution and is not tax-deductible. Ion Power Group does not act, nor does it represent itself as acting, in the capacity of a charitable organization under section 501(c) of the Internal Revenue Code, nor pursuant to Chapter 496 of the Florida Statutes. Those making contribution(s) to Ion Power Group’s continued development or advancement of ion technology will not be compensated for such contribution and all contributions will be properly reported by Ion Power Group as corporate income on the Corporation’s income tax filings.